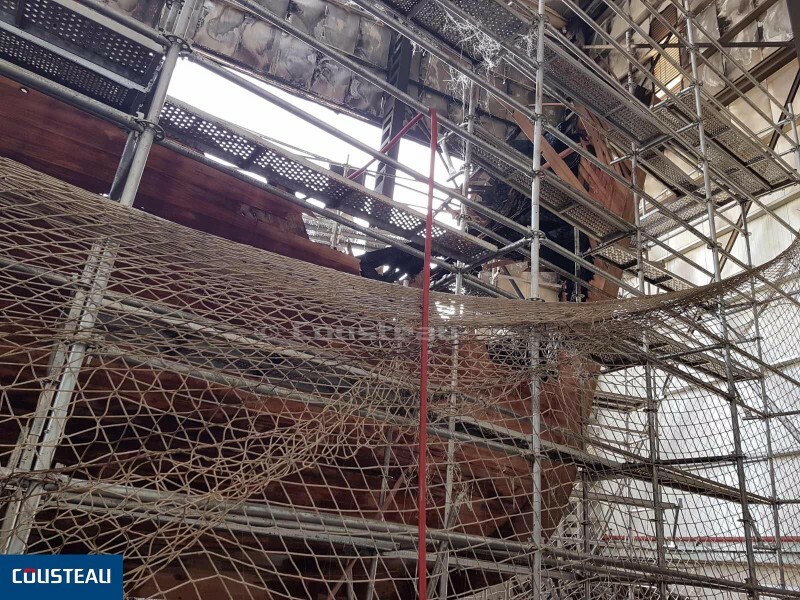 On Tuesday 12th September 2017 at 2:30 am, a fire damaged the legendary Calypso, within the shipyard in Turkey where her refitting has been in progress since 2016. A police investigation is currently underway to determine the origin of the fire. Thankfully the fire has not caused any human casualties and the extent of the damage is still being evaluated. It appears that only the newly fitted wooden parts of the ship have been affected, not the original structure. 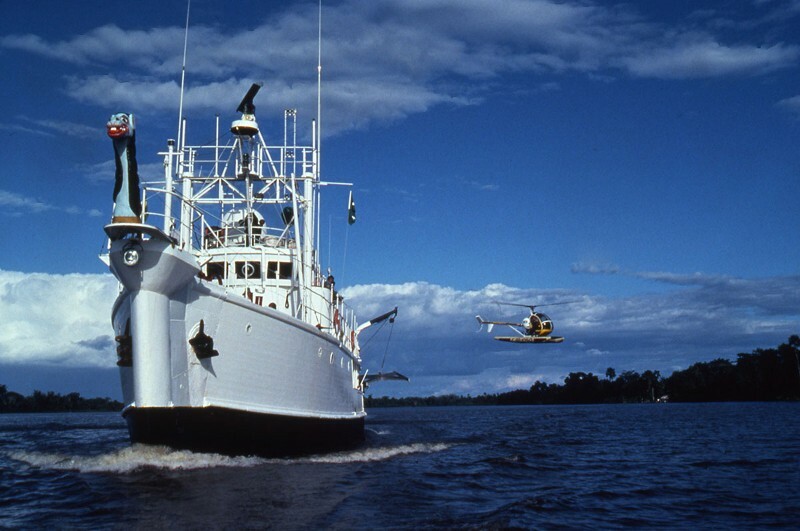 All of the vessel’s historical elements are intact. The fire occurred at a pivotal time when the wooden planking of the hull had just been finished, after months of passionate and meticulous work by the carpenters. This incident will cause delays to the renovation of Calypso, a global symbol of environmental protection, but will not derail the refitting process. “Calypso has inspired millions of people to love the Ocean. She is a symbol of environmental protection. Today more than ever, we need her to continue this mission” said Pierre-Yves Cousteau, youngest son of Captain Jacques-Yves Cousteau.